DermMatch Hair Loss Concealer is a topical compact powder, designed to give men and women thick, full hair. 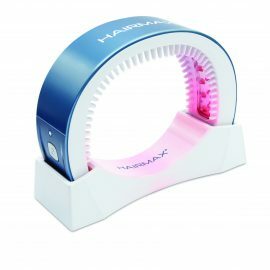 Available in 8 different blendable colours, so you can create your exact hair colour. DermMatch works by coating your entire hair and covering any scalp show through. DermMatch’s topical formula can give new life to your thin hairs by giving them lift and fullness! DermMatch Hair Loss Concealer is full of naturally sourced ingredients, to give colour to your scalp and conceal your hair loss. The natural ingredients, sourced from plants across the world, give DermMatch its unique water-proof quality. 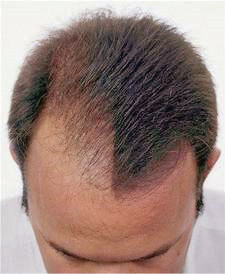 DermMatch is the only cosmetic product for hair loss that you can swim in! 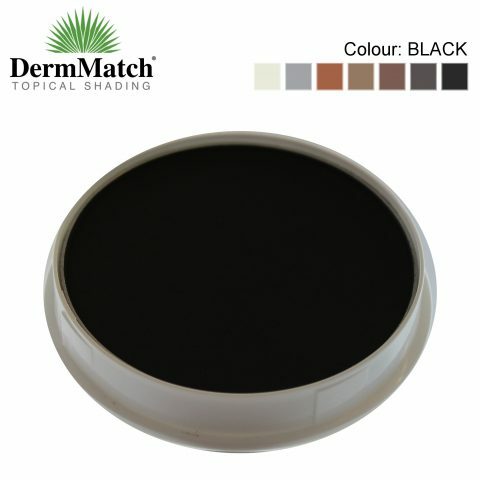 On average a DermMatch 40g disc will last 3 months of regular use, making DermMatch the best value for money in the hair loss concealer market. 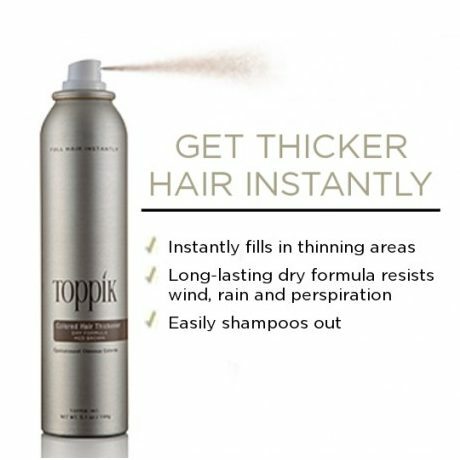 Add to this it’s natural look. 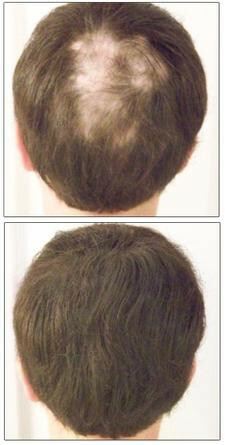 and it’s ability to stay on better, DermMatch really is a superior and unique product to conceal hair loss. The botanical and natural ingredients in DermMatch will also naturally moisturise and soften your skin. The colour of DermMatch you want to match to your hair is the colour of your roots. 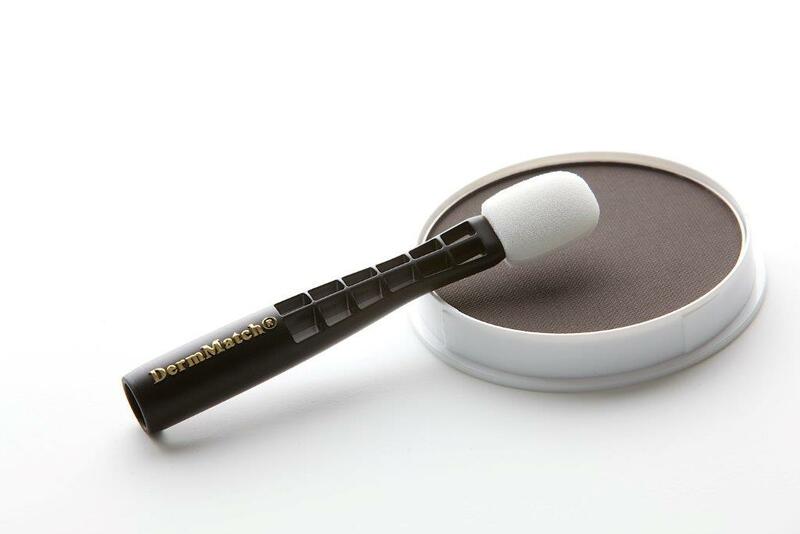 Apply DermMatch using the sponge applicators provided for quick, easy and precise application. 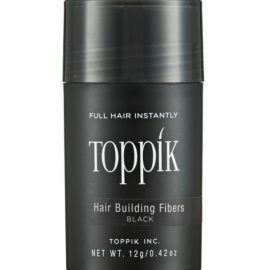 Any Shampoo will completely remove DermMatch from your scalp and hair.